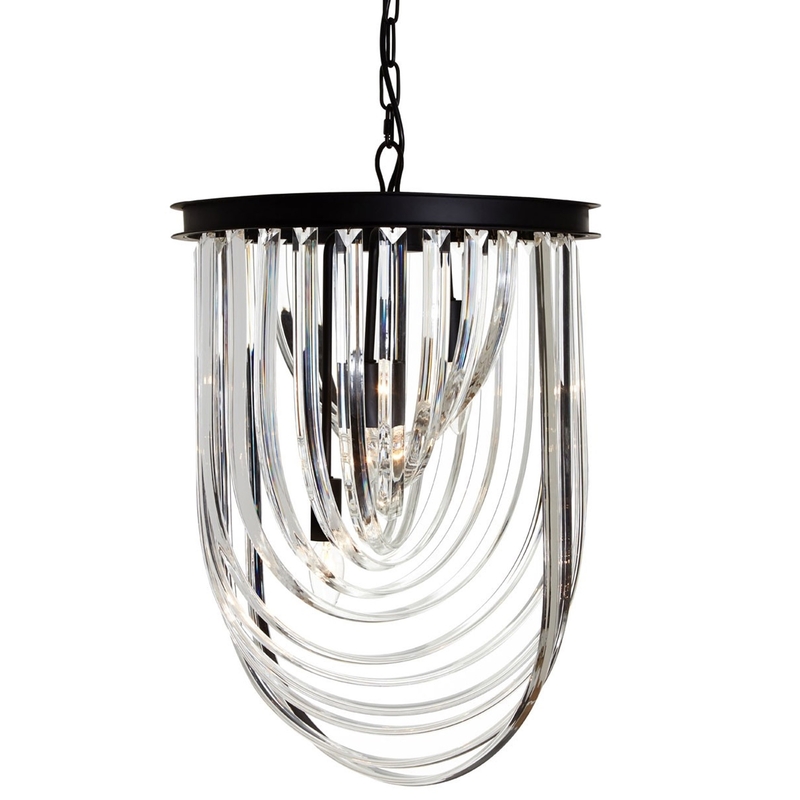 We are very proud to introduce this fantastic Kensington Townhouse Crystal Pendant Light. This pendant light has a wonderful design that'll be sure to stand out and grab attention, whilst brightening up any room. The contrast of the strong black metal and silver delicate crystal creates a very eye-catching piece that'll certainly grab attention.